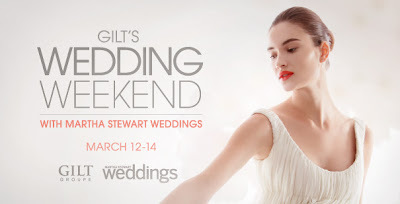 It is definitely worth signing up for Gilt Groupe, even if you only do so for this sale. I have limited myself to a few purchases for little E (I heart Blabla dolls), but it has been difficult. Their Jetsetter deals are the WORST! There are pretty little photos of gorgeous far away places in my inbox everyday... and they are on sale! Anyway, go check it out and let me know what you think.